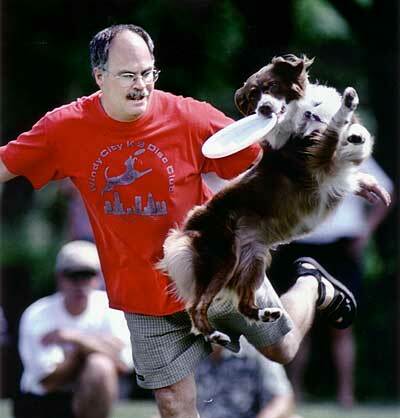 Raising world class frisbee dogs, top obedience, agility and rally contenders and working therapy dogs for over 18 years. Home raised and well socialized with beginner clicker training. "Most Versatile Aussie" lines with strong herding instinct. Beauty, brains and performance. Home of Purina Incredible Dog Challenge freestyle disc champion, Nellie. OFA/CERF. Guarantee. We usually have all colors. AKC, ASCA, and UKC Registered Australian Shepherds. We are a small kennel located in Central Illinois. 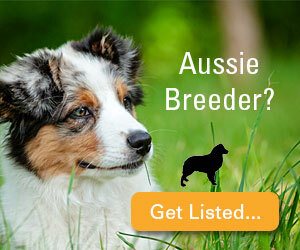 All of our aussies are bred for health, temperament, intelligence, performance and beauty. We occasionally have a litter, and the pups are raised in our house and well socialized. Please check out our website as it gets updated often! 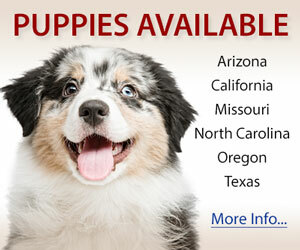 High quality, health-guaranteed, in home raised, AKC/MASCA Miniature Australian Shepherds. All breeding stock OFA/CERF, puppies kid-socialized, litter box trained, crate trained if kept to that age. We only have 1-2 litters per year. References available. 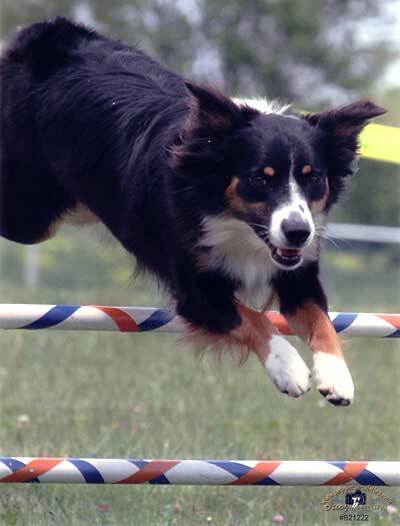 AKC/ASCA Aussies currently show in conformation but can do obedience, agility and herd. Raised in our home. Here at Halo Aussies we believe in breeding for healthy Aussies with outstanding temperaments and are structurally sound. Currently we have 1 very special boy ruling the kingdom, his name is ASCA CH/AKC BISS MULT GRP PLACING GCH Halo Black Is Back At Lil'Creek - aka Trevor. This boy has been a dream come true. He is not only a great show dog, he is my heart dog. Preparing to enter the showring in 2012 we have 2 of Trevors kids. They are Halo Cyan's Living On The Edge - aka Aero (btm) and Halo Cyan's Art Of Seduction - Stella (bmb). I LOVE both these puppies and hope they will follow in their daddy's footsteps. Then we have the redhead FCR's I Found My Halo - aka Darcy who will also be leaping into the showring in 2012. I do some professional handling. But will not travel with more than 2 client dogs at a time. Halo Australian Shepherds can be found on FaceBook where you can see pictures of our dogs and stay updated on what is happening here at Halo. Small breeding program situated on 12 acres. All puppies raised in our home to assure a well rounded companion. All are AKC & ASCA. Champion and hall of fame bloodlines. Beautiful versatile champions. Home of Ch Briarbrooks Alleluia. BOW USASA 06, AOM USASA 07.